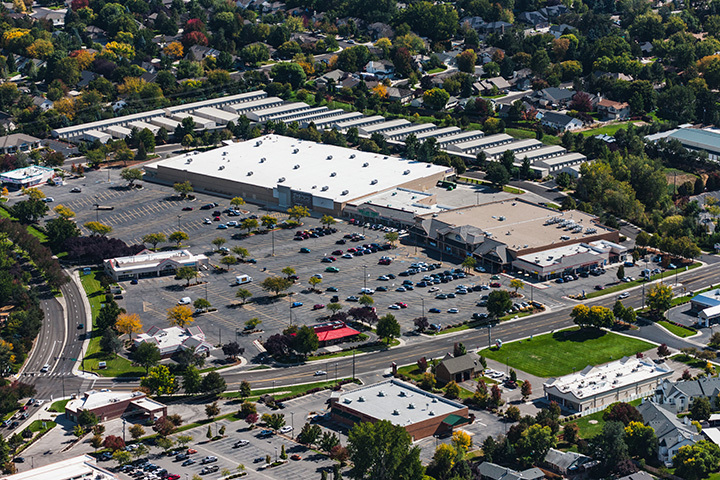 Southshore is the premier Neighborhood Shopping Center in Southeast Boise at Parkcenter Boulevard and Apple Street. The center is approximately 5 minutes from the cross-town connector and I-84 freeway. Southshore encompasses approximately 196,000 net rentable square feet. The center is anchored by Albertsons “Flagship” Grocery Store (47,000 sq. ft.), Pizza Hut and KeyBank.